Bright pink color. Wild cherry aroma. 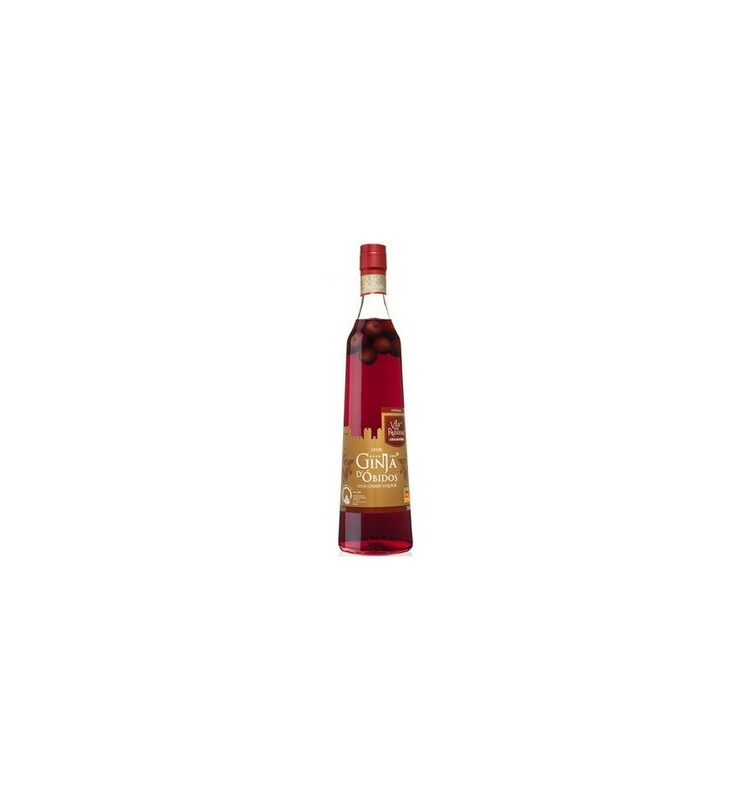 Creamy in the mouth full of cherry and sweet flavor.This bottle contains Ginginha fruit. 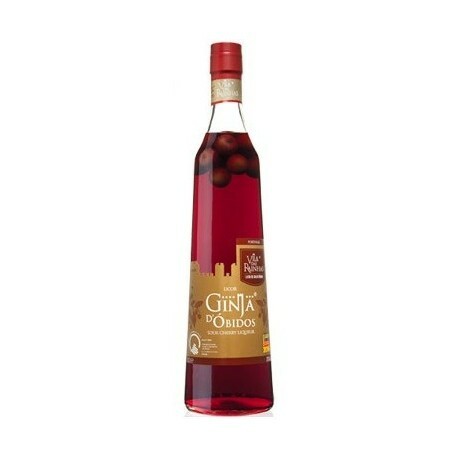 This traditional Portuguese liquor is produced in Obidos, from alcohol and obtained from the maceration of a fruit very similar to cherry, both in the visual and in the taste, and that uses only natural products, without any artificial preservatives in its production. This liqueur is a mixture of sweet and bitter with a touch of cinnamon, with the option of tasting it with or without the Ginja in the glass. This bottle contains the fruit Ginginha. Clean color. Aniseed fragrance and sweet aromas. Clear ruby color. Sweet aromas of grape juice and slightly alcoholic. Dark amber color. Wild cherry aroma. Creamy on the mouth full of cherry flavor and sweet.